This summer, Macphun released PC versions of two of its most popular products, Aurora HDR and Luminar. Next week, Macphun is expected to announce a new version of Luminar, the all-in-one editing software, that is expected to offer a new range of features. Under the SKYLUM name next year, the company will also launch a digital asset manager (DAM) to rival Adobe Lightroom. 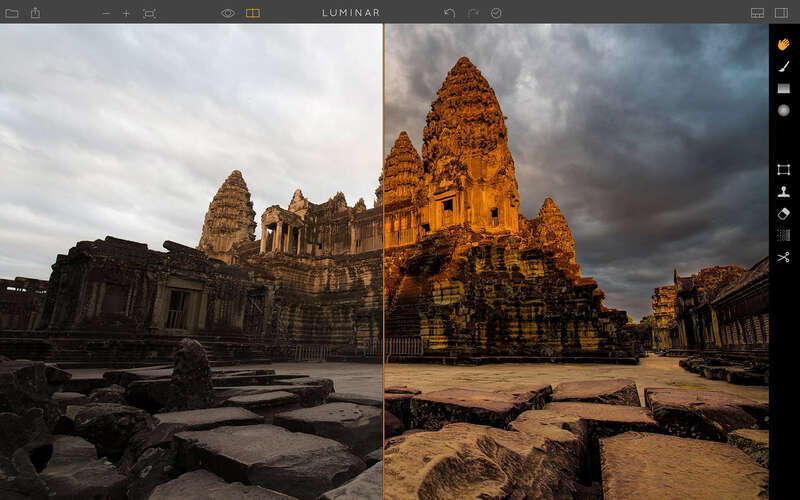 Luminar is Macphun’s all-in-one photo editing software. Luminar is still in Beta form for PC but has already been downloaded by more than 270,000 Windows users.